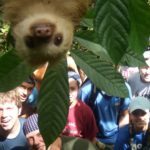 Some famous related celebrities don’t try to hide their familial connections. The whole world knows the Olsen twins, and Miley Cyrus and Billy Ray Cyrus took Hollywood by storm when starring as father and daughter in Hannah Montana. But these aren’t the only ones. The secret is, Hollywood is full of these crazy-famous related celebrities that many don’t know about. That’s why we did our research to show you the most surprising ones! 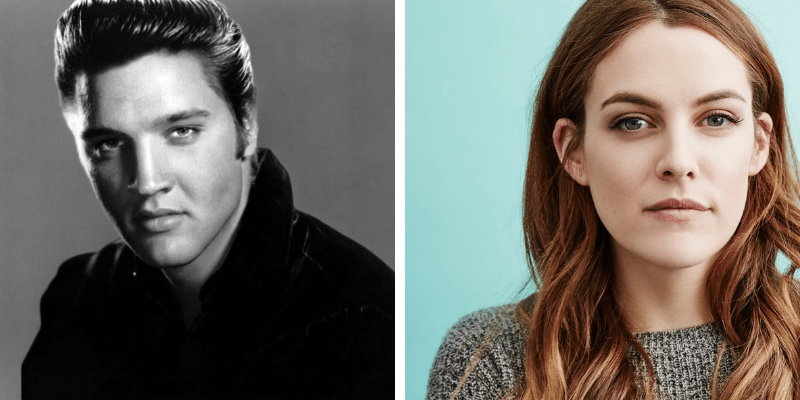 Actress and model Danielle Riley Keough is the eldest grandchild of “The King,” Elvis Presley. Not only that, but her mom was once married to “The King of Pop,” Michael Jackson. That technically makes her his step-daughter. So many royals in this family! However, according to an interview with Esquire, Riley confessed that doesn’t remember much from her grandfather, considering she had never met him. Brandy and Ray J being related is no secret to anybody. The siblings have already been photographed and interviewed together on many occasions. 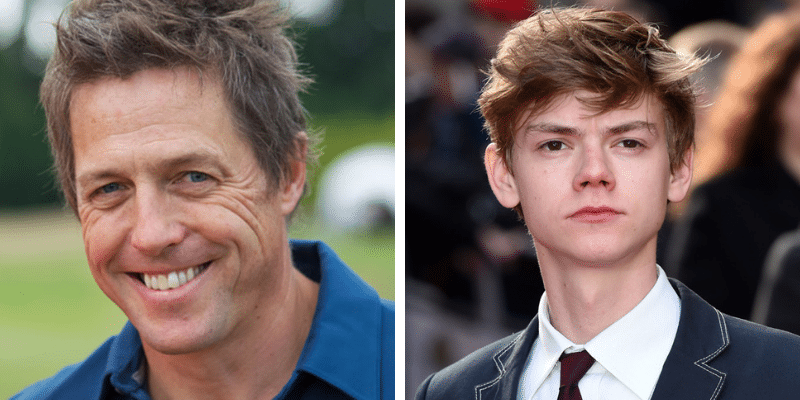 Thomas Brodie-Sangster, star of The Maze Runner who is perhaps best known for his role in Game of Thrones, is the second cousin of Hugh Grant, star of Four Weddings and a Funeral and Bridget Jone’s Diary. Interestingly enough, they also both starred in the award-winning movie Love Actually. Little-known fact: Hugh is a descendant of both Henry VII and James IV of Scotland! Seems like royalty is in their blood! 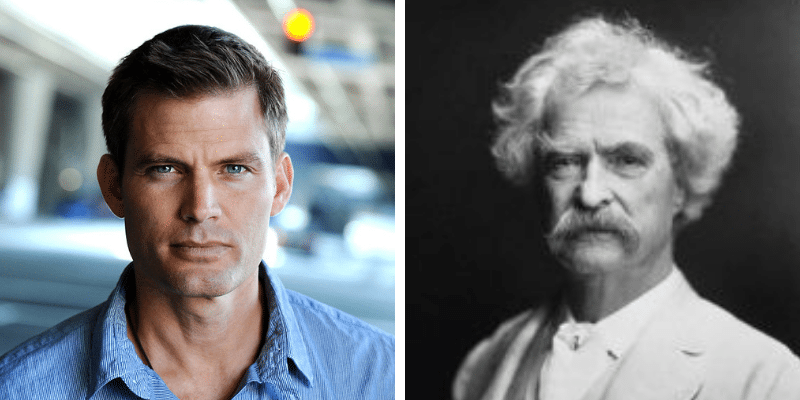 The star who brought us Starship Troopers and From the Mouths of Babes is the great-great-great nephew of Mark Twain. 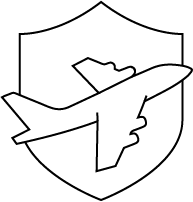 The Van Diens take pride in their heritage. 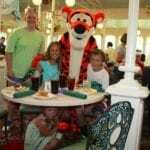 They are a well-known and established family in their hometown of Ridgewood, New Jersey. Apart from this unusual family member, Casper Van Dien was also married to the real-life princess and actress Catherine Oxenberg, daughter of Princess Elizabeth of Yugoslavia. 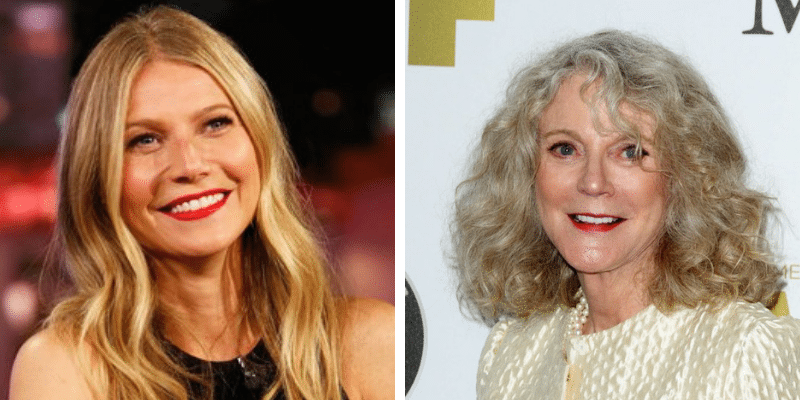 Blythe Danner and Gwyneth Paltrow are mother and daughter, and honestly, we want a dip in the gene pool that gave us these two gorgeous actresses. In an interview with the goop podcast, Paltrow and Danner reminisced about their time starring in The Seagull, a 1994 theatrical production, together. While the mother was adamant that she went hard on her daughter, Gwyneth, on her part, admits that she needed that tough love to give her best. Julia Roberts is Emma Roberts’s aunt. How did we not see that coming? It was also thanks to her aunt that the American Horror Story star coveted acting as a career. As a kid, Emma spent time on the sets of her aunt’s movies. This sparked her interest in acting and following in her aunt’s footsteps. Emma Roberts and Julia Roberts also both starred in the movies America’s Sweethearts and Valentine’s Day. Anyone lurking Blake Lively’s Instagram once in a while (guilty as charged!) should have noticed that there are many pictures of her with Robyn Lively. In case the family name didn’t ring your sibling alarm, we’re here to tell you that the two are half-sisters. 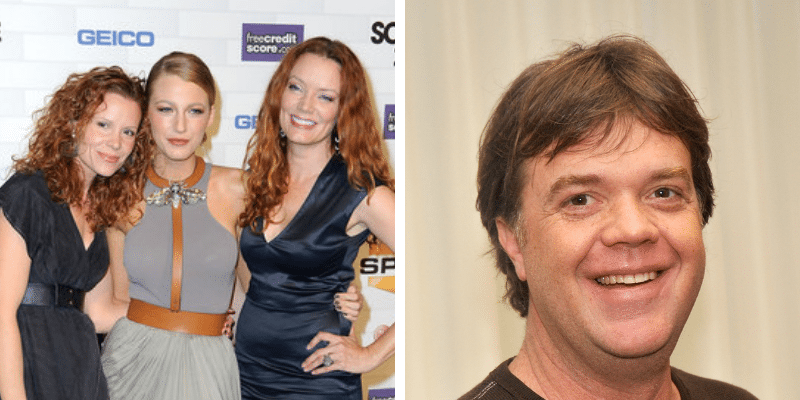 As if it weren’t enough, the Hollywood gods have sent us two other Lively actors: Lori Lively and Jason Lively, Robyn’s sister and brother, respectively. We’ve been blessed. Is it Siblings Day? For we have yet another Hollywood power siblings pair: Jesse and Hallie Eisenberg. 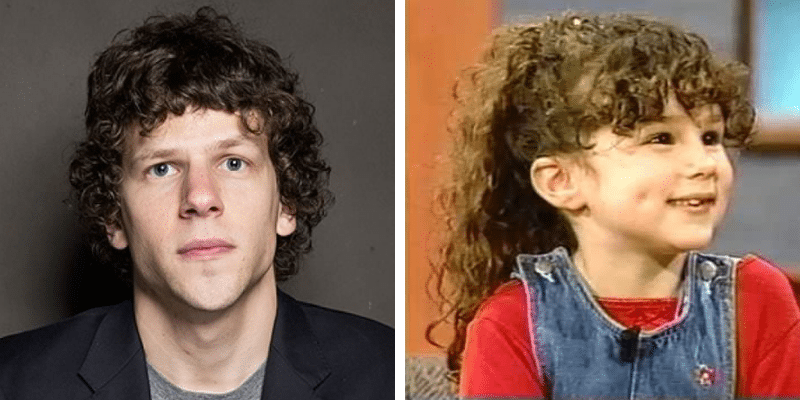 The Social Network‘s actor and the little girl from the ’90s Pepsi commercials—almost a national icon—are brother and sister. Hallie Eisenberg stepped out from her acting days though as soon as she got to college in order to focus on her education. Good luck with your studies, Hallie! 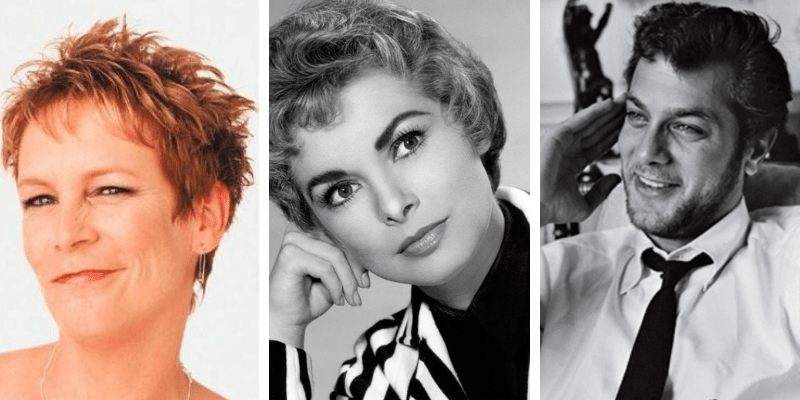 When Hollywood’s “Golden Couple,” Janet Leigh and Tony Curtis, had their second child, Jamie Lee, we could safely assume that the daughter would grow up attending premieres and galas and meeting Hollywood’s high society. Even though Jamie Lee admitted on having a rather tumultuous relationship with her parents, the three family members were one of the most famous related celebrities of the time. 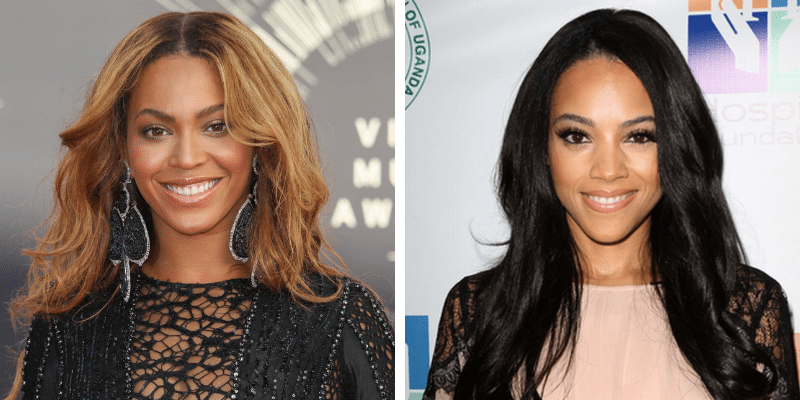 Once you see their pictures next to each other, the resemblance between Beyoncé and Bianca Lawson is absolutely striking. I mean, look at that smile! While introducing Beyoncé could count as a blasphemy for many, Bianca, on the other hand, is one celebrity that we might need to tell you about. She has a long list of TV credits to her name, such as her roles in Saved by the Bell: The New Class, Buffy the Vampire Slayer, and The Vampire Diaries. She is also well-known for her seemingly ageless look. Must be in the genes! If acting was a legacy, the matriarch Tippi Hedren made sure to pass it on to the next two generations of her family. Her daughter, Melanie Griffith of Working Girl, and granddaughter Dakota Johnson of Fifty Shades of Grey went on to become the acclaimed actresses they are today. The stars feel blessed for the fun family moments they’ve shared, something that can be quite difficult for related celebrities. 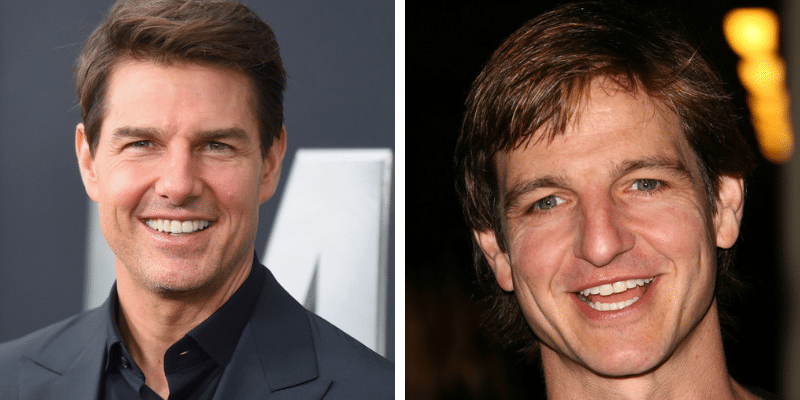 If you have seen Mission: Impossible II, Vanilla Sky, Minority Report, and Magnolia, you may have noticed that William Mapother andTom Cruise, who starred in all these films together, kinda look the same. This isn’t a coincidence; the two actors are first-cousins. It can seem somehow surprising since these two never had much coverage in the press and the media. But this may be the result of Mapother being extra-cautious with what he divulges. After all, he witnessed first-hand what his cousin went through. Smart and respectful; hats off to you, William! 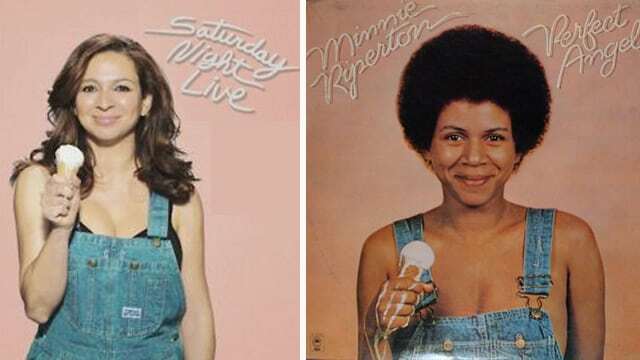 Minnie Riperton gave two gifts to the world: her ’80s hit songs and Maya Rudolph. The witty actress behind many SNL sketches and Bridesmaids confessed that she has many fond memories of her creative and supporting household. Maya’s recreation of her mother’s album cover for Perfect Angel is both perfect and angelic. Who’s chopping onions here? 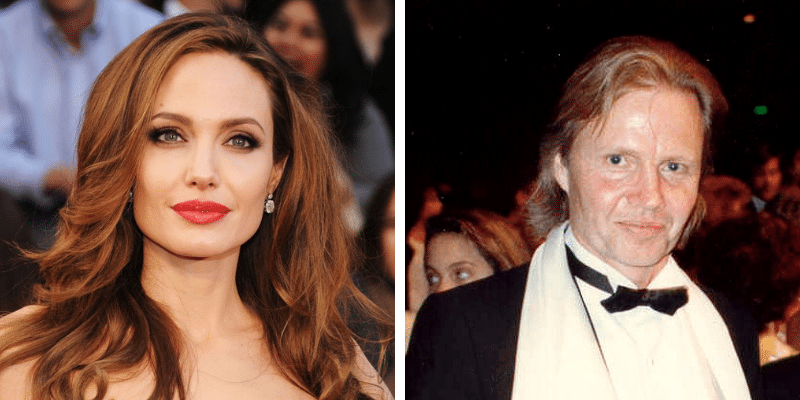 The A-list American actress, filmmaker and humanitarian is the daughter of Jon Voight, actor himself. They collectively amassed six Oscar nominations. Her mom was reportedly also studying acting when she married Voight, but gave up on her dreams after getting married. 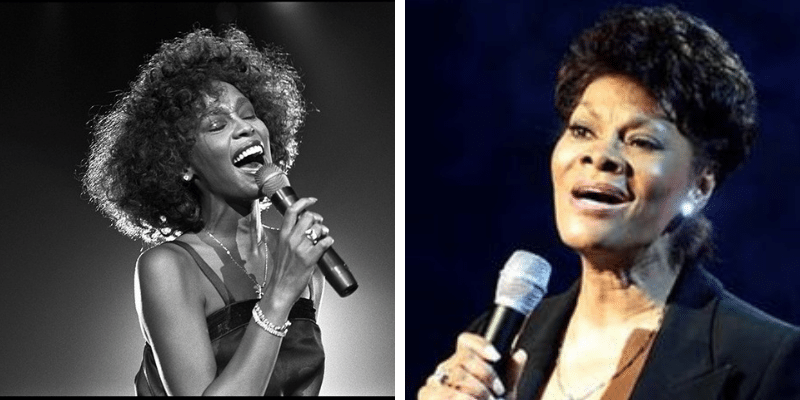 Whitney Houston and Dionne Warwick both come from the musically gifted Drinkard family. The two icons are cousins and have both won seven Emmys. 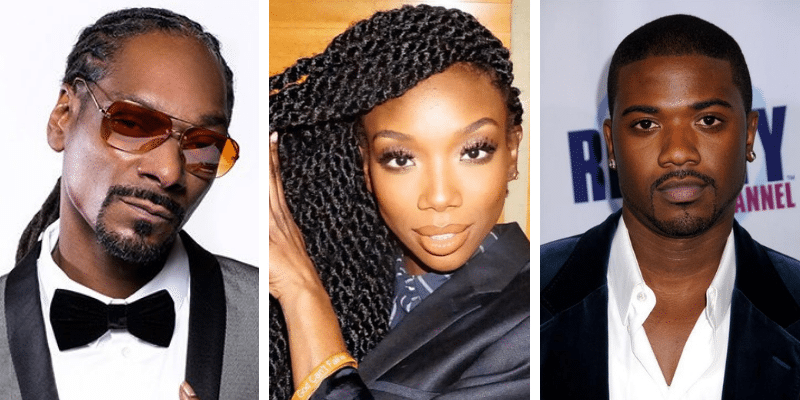 Did you know these related celebrities? Are there any other related celebrities that should be on the list? Let us know! For more Hollywood trivia, read about the 20 non-American actors who everyone thinks are Americans!